Access to affordable finance has long been the main hurdle for European consumers considering an energy efficiency make-over for their home. However, a new study published by E.ON, a leading green utility company shows that ‘energy efficient mortgages’ could be just the answer many are looking for. 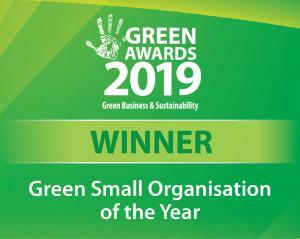 The study is part of the EU funded ‘Energy Efficient Mortgages’ initiative (EeMAP) aimed at establishing a new energy efficient mortgage product for banks and borrowers, which the World Green Building Council Europe and its partner E.ON are playing leading roles in. 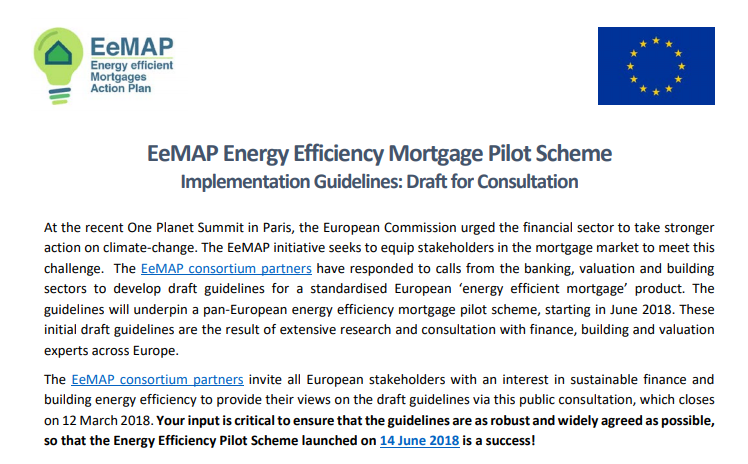 The ‘EeMAP’ initiative aims to encourage banks to grant better mortgage rates or extra borrowing power for those willing to invest in more energy efficient properties, helping move Europe closer to its climate goals. But with many past energy efficiency schemes experiencing low take-up, will European consumers go for energy efficiency mortgages if banks offer them? This is the question the E.ON study has investigated, as the EeMAP initiative released initial designs for a pilot scheme this week that will launch with a group of major banks this summer. The concept received a very positive reception in Italy, Sweden and the UK, although its appeal was limited in Germany where a similar state energy efficiency scheme already exists. Appeal to consumers was highest in Italy (80% very/quite appealing), followed by the UK (66% very/quite appealing). Italy and the UK were therefore recommended as among the most promising European countries for the pilot scheme. Consumers like the option of a home energy efficiency renovation fully managed by a third party, but equally want to be able to pursue a more bespoke ‘do-it-yourself’ approach. The key consumer appeals of the product range from its ability to support better financial management, to better energy management as well as better property value management. Free energy surveys as part of energy efficiency mortgages would enhance their appeal. 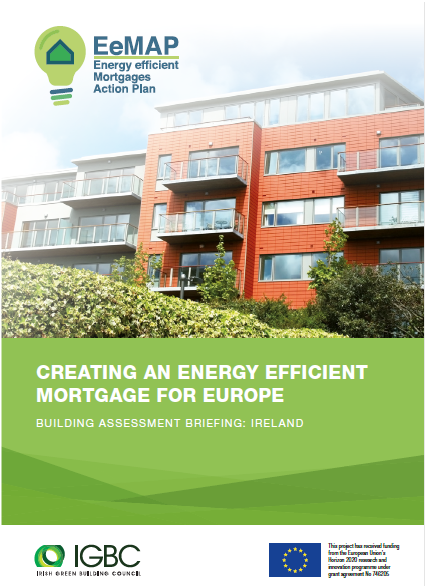 To submit your input on the design of the energy efficiency mortgage pilot scheme, join us for a high level event in Dublin on 1st March, or contact Marion@igbc.ie. The Irish Green Building Council has launched today (12th Feb.) ground-breaking new proposals for a European ‘energy efficiency mortgage’ scheme, which pioneering banks and buildings experts are preparing to pilot.